this crossword puzzle maker is the 'gold standard'. If you want to create a puzzle for a class that you teach, or a special occasion for friends and family, you're probably in a hurry. 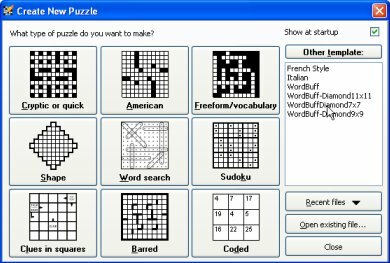 A crossword maker can get the job done in a couple of minutes. I thought you'd like it. And here's where this cool crossword maker lives! Actually, I liked it so much I wanted to find out more about who made this thing and how. So I got in touch with its creator, and here's a transcript of our conversation.